“Son,” said the father, “you don’t know what you’re asking. Someone with such a handicap would be a terrible burden on us. We have our own lives to live, and we can’t let something like this interfere with our lives. I think you should just come home and forget about this guy. He’ll find a way to live on his own. The grief-stricken parents flew to San Francisco and were taken to the city morgue to identify the body of their son. They recognized him, but to their horror they also discovered something they didn’t know, their son had only one arm and one leg. Have grace-filled relationships this year and beyond! We live in an imperfect world. With imperfect relationships, imperfect resources, imperfect health and imperfect situations. That’s why I don’t watch television too often, because of the imperfections being highlighted most of the time. And when I choose to turn on the TV set, I make sure 99% of the time I watch programs that will make me laugh instead. Although few years back here in Cagayan De Oro, I had to set my alarm every week so that I won’t miss my favorite program. It’s useless though, because I missed 51 out of 52 weeks watching because it is not in my system. I’d rather divert my attention to more productive stuffs. Living in a negative world, I too experienced great imperfections for this year alone. A lot of negative things happened and it seems that there’s no end. Just to summarize, I have been confined three times with a total of 45 days. All of these were serious illnesses and life threatening indeed! I had to fight against all my health challenges for more than 125 days. That covered more than 1/3 of the year! On top of my health problems are, of course, financial problems. Spending more than Ph750,000 up to present to recover health is really no joke. Emotional and relational problems arose too. I battled against anxieties and uncertainties. In other words, worries. With the grace of God and help of the people in my life, I know I have fought a good fight. I can’t worry and worship at the same time. So instead of focusing on what has been happening, I focused on what’s above. My God who is always with me. My God who sees my future and not my present. 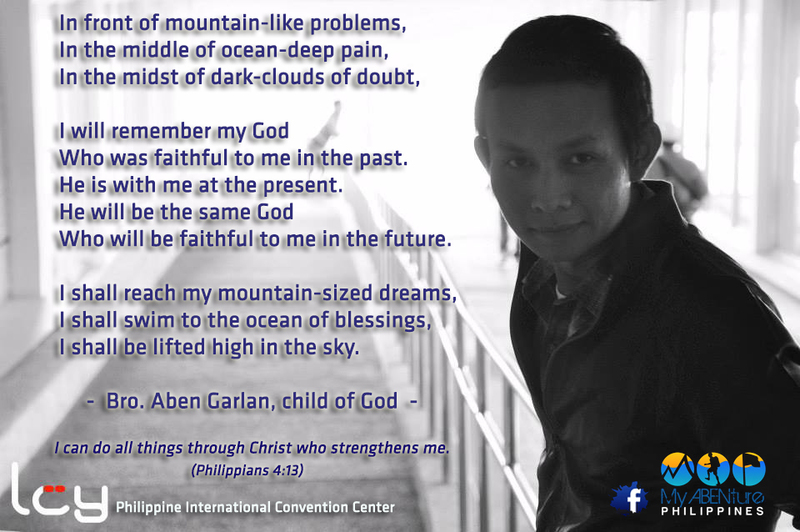 My God who lifts me high. And it excites me more to focus on what God has in store for me in the years to come! And for you, I pray that you can delete the negatives in your mind. May all your worries and fears be washed away. 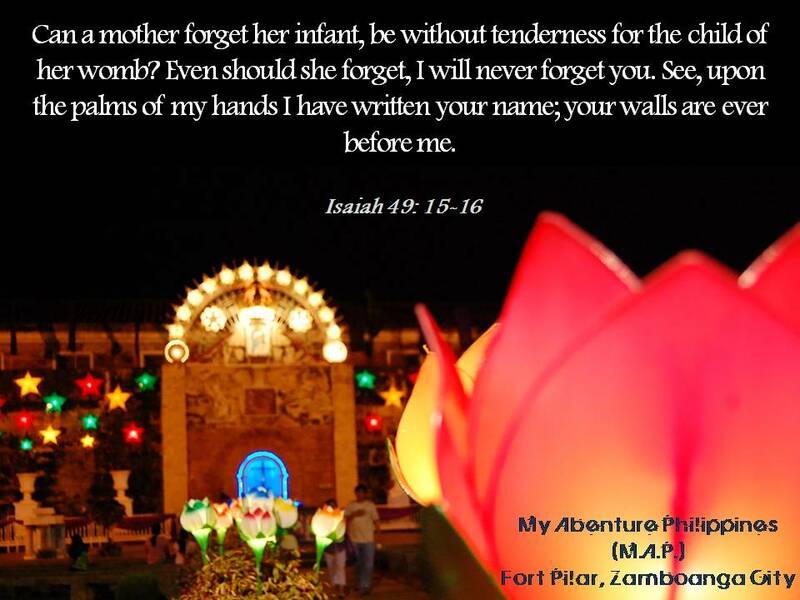 May God bless you in this year and beyond! 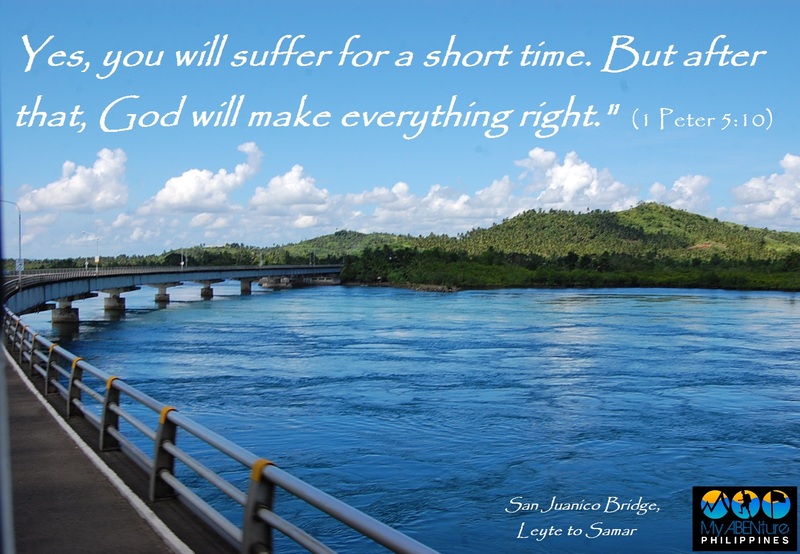 Yes, you will suffer for a short time, but after that, God will make everything right. Be blesses you and provides for you to reach for your dream according to His will. God bless your life’s journey. Who was faithful to me in the past. He is with me at the present. Who will be faithful to me in the future. I shall be lifted high in the sky. May you have the best time of your life! Claim that something great will happen to you in 2014. Happy New Year! 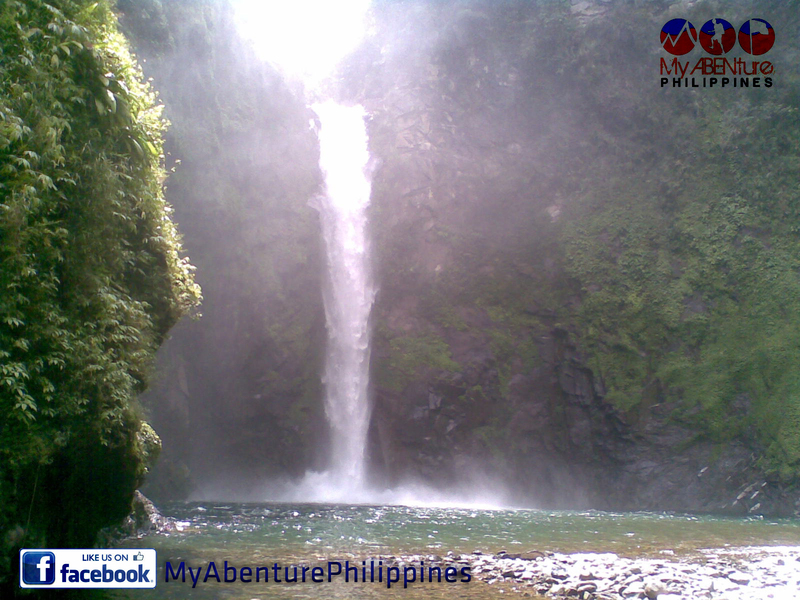 A majestic waterfalls behind the magnificent ampitheater-like Batad Rice Terraces. Ifugao province, Northern Philippines.